Most of us love travelling in groups. Vacationing with our family and friends is joyful as well as memorable. But there is also another group of people who love to travel solo. Travelling on your own may seem lonely as well as unsafe to many. However, it has its advantages. You get to make your own itinerary and explore the place the way you want to, without having to consider other’s likes, dislikes and opinions. 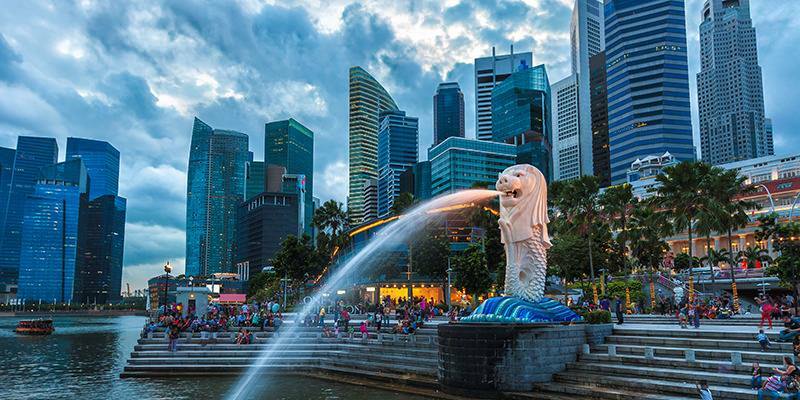 One of the favourite destinations for many solo travellers is Singapore. Endowed with both natural and manmade beauty, Singapore is also known for its rich culture and heritage. Still, there are several questions most people have when it comes to travelling alone in Singapore. Here we have tried to answer a few. Is Singapore Safe to Travel Alone? This is obviously one of the most important questions that people have in their minds. You as well as your family want you to be safe wherever you go, especially when you are in a new country. However, when it comes to Singapore, you really do not have to worry. In other words, Singapore is one of the safest countries in the world, where the crime rate is absolutely zero. The rules against crimes are really strict and you are unlikely to get robbed or assaulted anywhere in Singapore. Many travellers have reported to have walked on the lanes and roads of Singapore, even at night without any incidents. 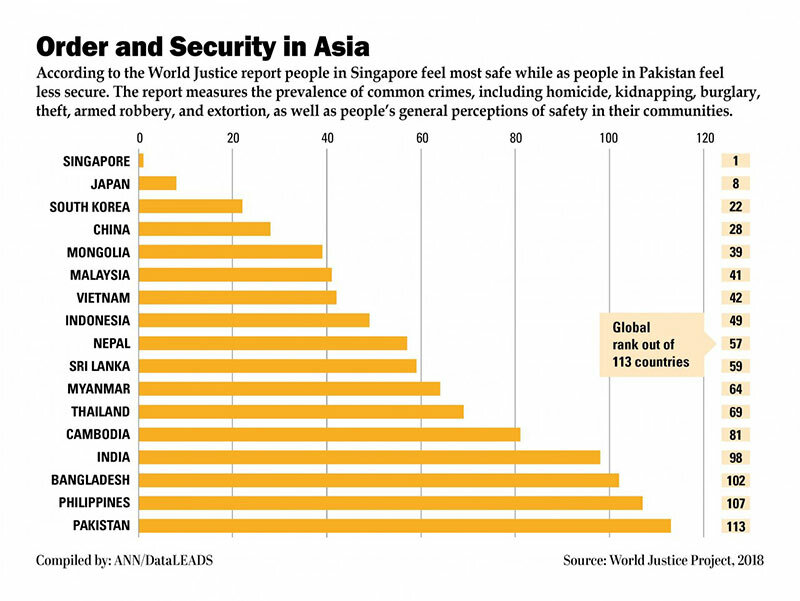 So, travelling to Singapore on your own is completely safe and a very good idea, even if you are a man or a woman. When you are planning a solo holiday in this Southeast Asian city state, you would want to know what to do in Singapore alone. The answer to the question would be that there are lots of things to do and places to visit in this city. You can visit Jurong Bird Park where you can have a leisure walk with the sounds of the birds chirping away. You can also take this chance to interact and feed the colourful birds. 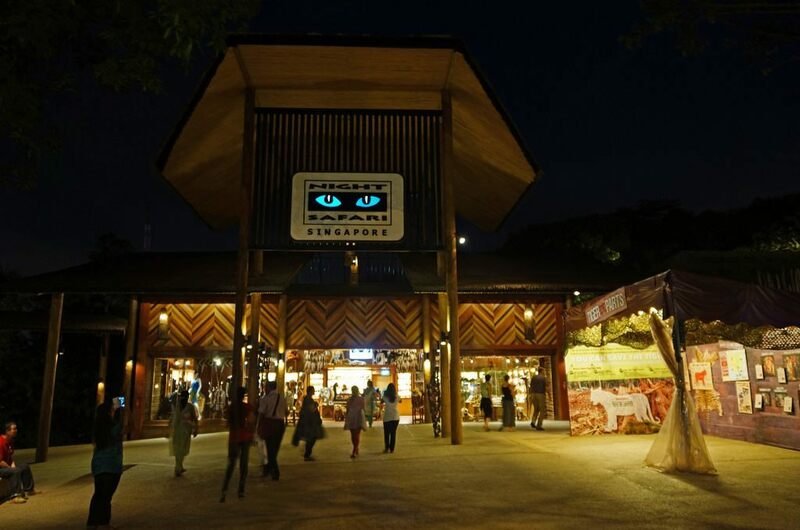 If you are looking forward to explore the nightlife of Singapore, do not miss the Singapore Night Safari. Walk down the lanes of Chinatown where you can get a reflexology massage, have an authentic Chinese meal and shop for some unique trinkets and gifts. Little India would give you an insight to the culture of the people residing in this area. Visit beautiful temples, eat a delicious Indian meal and buy some aromatic Indian spices here. 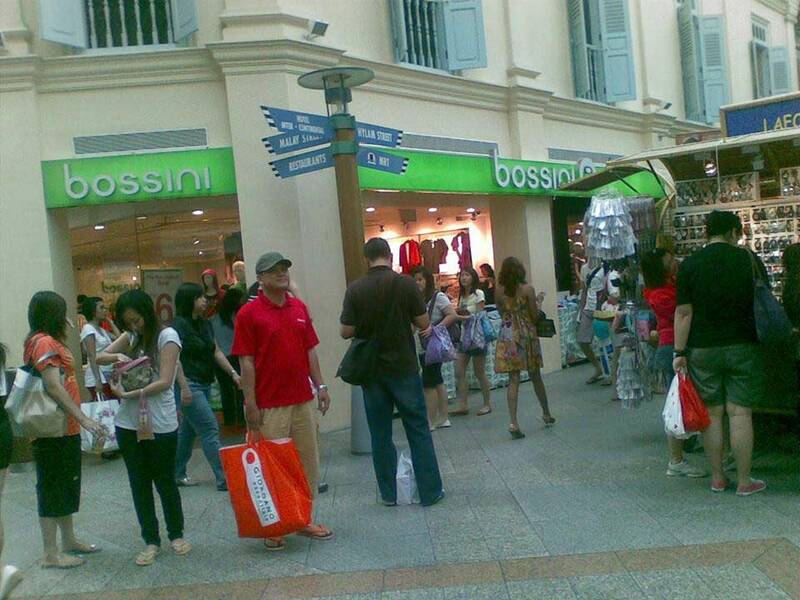 If you love shopping, you would fall in love with Singapore. The city’s Orchard Road with a variety of interconnected malls is a haven for shopaholics. Singapore is a modern city with huge skyscrapers and ultra-chic buildings. But, at the same time, Singapore is also a natural haven. If you need to take a break from the crowd and noise of the city, you can stroll around the beautiful gardens of Singapore for a breather. Singapore is home to several beautiful and informational museums and you can visit the ones you find interesting. As there is no one to hurry you or delay your progress, you can explore the museums the way you want. The places you visit in Singapore would depend on your personal interests, likes and dislikes. While you can choose the places you want to visit and the things you want to do as per your wishes, there are some things that you would want to know before you travel to Singapore. This would help make your holiday in the city-state without any incidents. Learn about the rules of the city well before you make your visit. Singapore has strict rules and regulations and violation of them can lead to heavy fines and even imprisonment. While card payment is accepted everywhere, you should carry cash with you if you want to do street shopping and other purposes. As the crime rate is low, you do not need to worry about carrying cash. The public transportation in Singapore is really good. So, you do not have to hire or rent a vehicle for sightseeing or going around the city. It would be a good idea to get a card that gives you discounts on both metro and bus services. For late night travelling, it would be best to rely on cab services as you would find it difficult to find bus and trains at night. Always get a travel insurance from a reliable insurance company. Things can go wrong during a holiday. As you are travelling on your own and need to take care of yourself, it would be best to get yourself insured. While you are free to stay wherever you want to, the best place for solo travellers (especially those on a budget) would be hostels. Not only is the rent cheap but you would also be able to meet and interact with fellow travellers from all around the world. There is no dearth of fine dining restaurants in Singapore. But you can eat good and delicious, authentic Asian food at food centres and hawker centres at 1/4th the price. These places sell mouth-watering food at really cheap prices. Drinking water directly from the tap is considered safe in Singapore. So, instead of buying water every time, carry a sturdy water bottle, which you can fill from wherever you can. You need to know that you are under no compulsion to tip the restaurant staff. However, you can if you want to or if you have enjoyed their services really well. Singapore has a hot and humid climate all year around and hence, it would be best to pack light and loose, cotton clothes for your holiday. They are not only comfortable but also easy to carry. Travelling in Singapore on your own is an enriching experience and would be a good break from your routine. So, keep these tips in mind to have a terrific solo holiday in the marvellous city of Singapore.